The latest Overwatch hero to join the ranks could move on from the PTR and onto public servers as soon as this weekend. Fans have been speculating when the 26th would be joining the official ranks after her testing period on the PTR on PC, and it appears as though developer Blizzard is confident enough to introduce her to the masses before any major changes are implemented. Feedback from the community has been mixed, although the general consensus appears happy that a new Support character has finally been added. 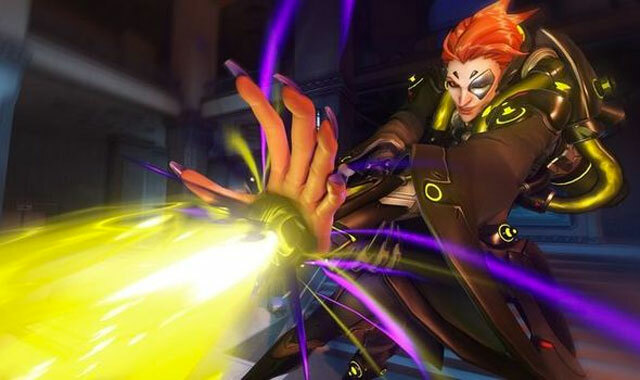 Moira’s launch this weekend is still just speculation at this point, but said rumour is heating up following Blizzard’s promotion of this week’s free trial period. “For this free weekend, we’re making Overwatch’s full roster of 26 heroes and 16 maps available for play in a variety of modes, including Quick Play, Custom Games, and the Arcade,” Blizzard confirms. As you can see, Blizzard mentions 26 heroes, and Moira is that 26th hero. The interesting thing about this is that new heroes have generally been released on a Tuesday, with both Orisa and Doomfist launching mid-week rather than on a weekend. 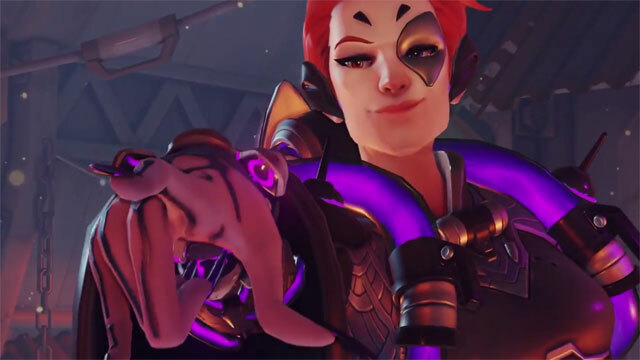 That means we could see Moira as early as today if a new update launches, or perhaps some time on Wednesday or Thursday ahead of the weekend. The Overwatch free weekend will start on Saturday morning Australia time and run through until mid-afternoon on Tuesday 21 (at least going by how long past free weekend’s have gone). 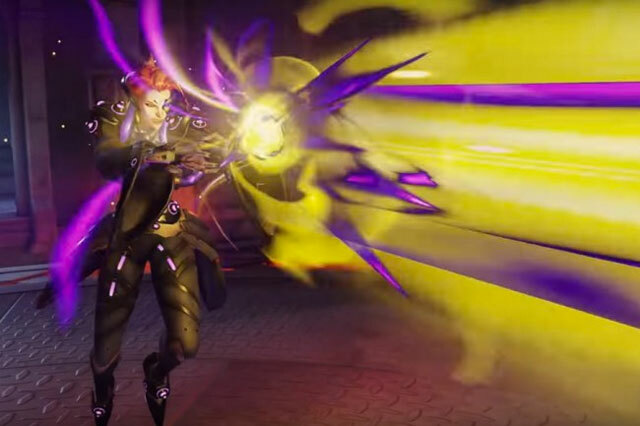 Moira - What are your thoughts?